Have you ever tried to use a coupon in a store only to be told that it’s no good for your items? It’s not a good feeling. That’s exactly how it feels when you sign a contract to buy a car or a home. Afterward, you realize there were hidden fees and terms in the fine print for things like paying off the loan early. It’s incredibly frustrating – companies are counting on you not reading the fine print in contracts, and are using those terms to rip you off. 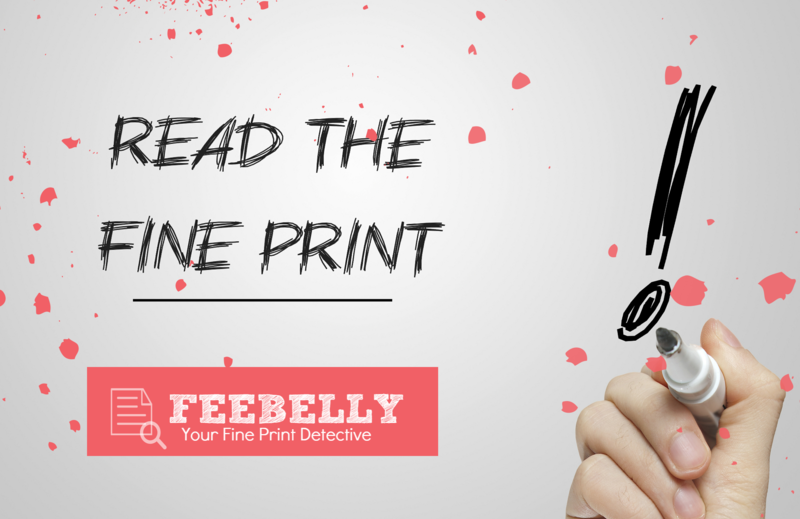 Fine print, also known as mouse print, is the tiny type found on the bottoms of contracts. The larger, readable print, is where the basic terms of an agreement are laid out, like “20% off select beauty products” or “Rent is $1,300.o0/month.” The fine print is where the real deal is described in detail like,“Not valid on Cover Girl products” or “Heat, gas, and electric not included.” The fine print is where you need to be careful because it’s where contracts can hide fees and costly terms, yet only 1 in 1,000 of us bother to read it. Why is Reading the Fine Print Important? Avoiding reading the fine print can lead to costly mistakes. You might not realize what’s hiding in your mortgage regarding city fees and taxes, in your insurance regarding how much you are covered for, your lease agreement regarding damages, or your credit card contract regarding your APR. Caroline Mayer of Forbes Magazine wrote a great article about her interview with David Cay Johnston, author of The Fine Print: How Big Companies Use “Plain English” and Other Tricks to Rob You Blind about the manipulation tactics used to rip you off – and how it’s getting worse. 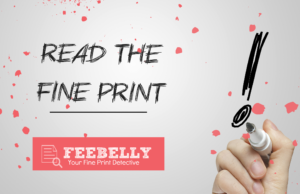 Michael Asare created FeeBelly, your fine print detective, to help you avoid getting ripped off by these hidden fees. The app is currently available for download on the Apple Store (the app is free to download, the premium version with additional features is $8.99/month). And don’t worry, Android users, we’re here for you too – sign up to receive updates about that launch, coming soon! 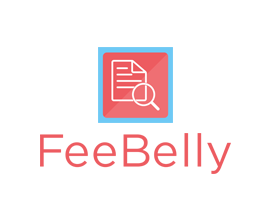 Simply download or take a picture of the document you are thinking of signing and FeeBelly will find hidden terms and fees, based on keyword searches, in the fine print of contracts and agreements. The app saves a copy of the agreement for you, thus enabling you to renegotiate, search for competitor offers with better terms, and avoid costly mistakes.